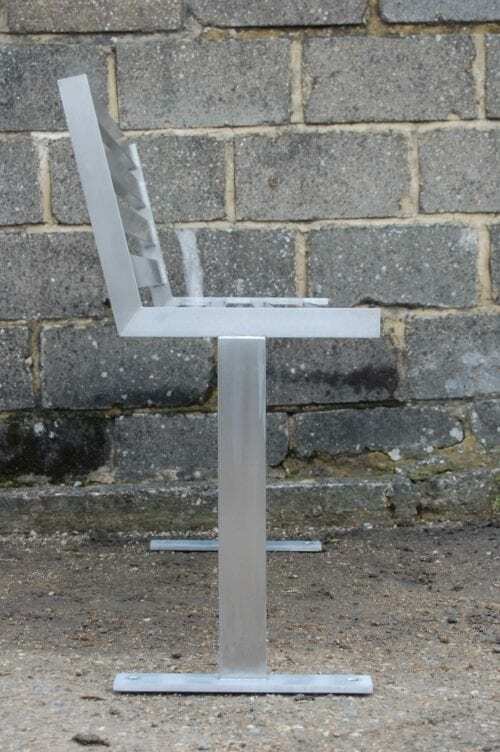 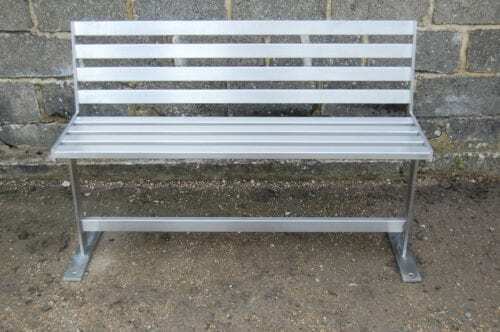 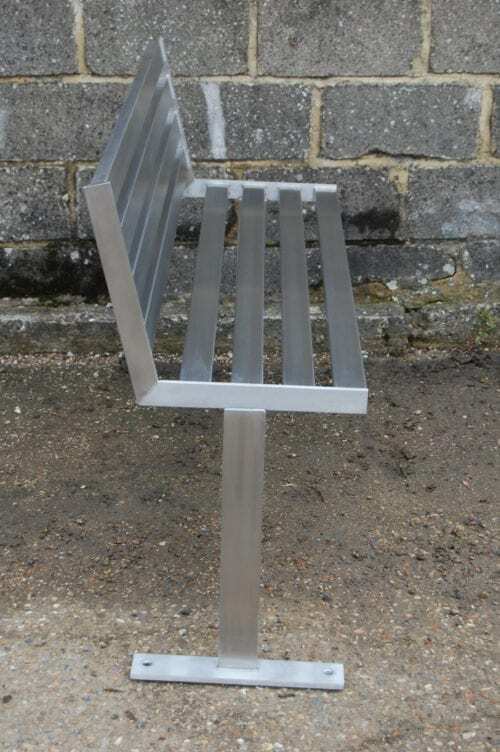 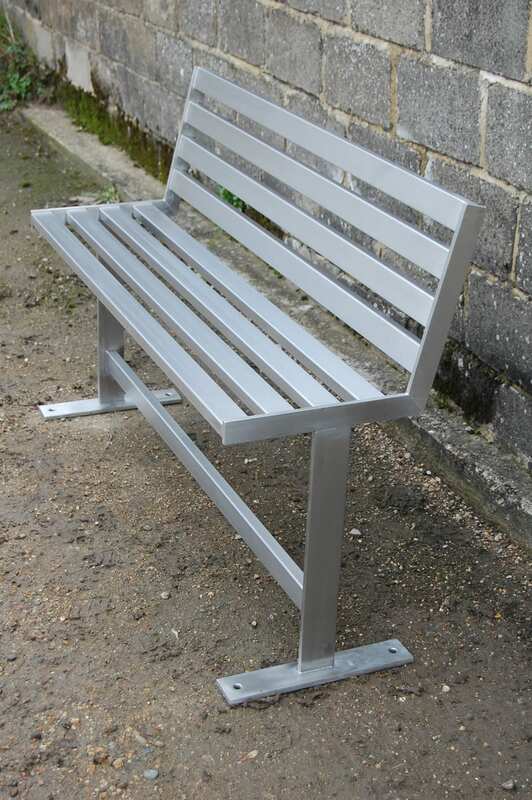 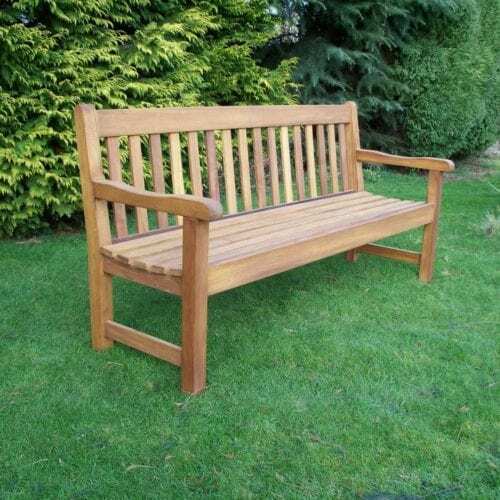 This 100% stainless steel seat is the first of its kind to be added to the Branson range of benches. The stainless box section used is 50mm x 25mm and the end profile a solid 10mm thick. 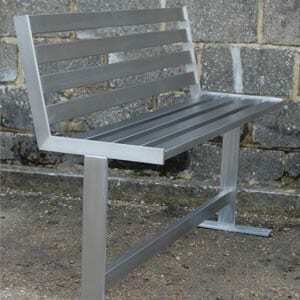 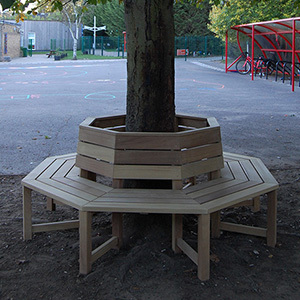 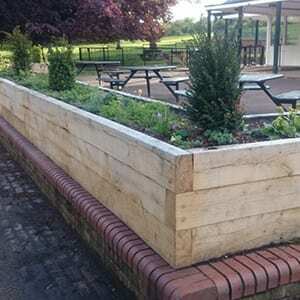 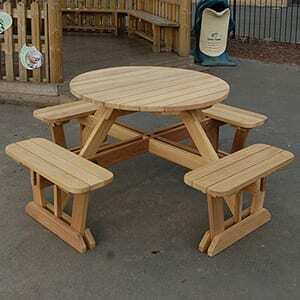 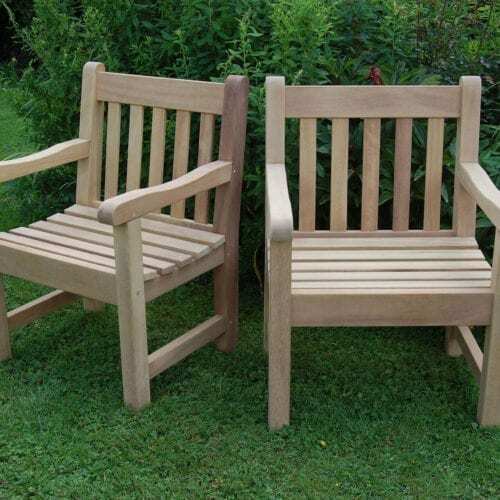 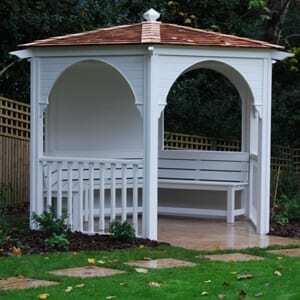 The two standard sizes are 1.5m or 1.8m and the seat can be offered with or without a backrest. This 100% stainless steel seat is the first of its kind to be added to the Branson range of benches.